Baltimore, MD – Alex. 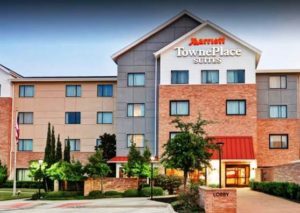 Brown Realty, Inc. (ABR) and TCOR Hotel Partners (TCOR) have announced the acquisition of the TownePlace Suites by Marriott in Lewisville, Texas. ABR Chesapeake Fund V, a value-add real estate fund sponsored by ABR, invested $4.4 million in the joint venture. Financing for the project will be provided by Inwood National Bank. The 118-room extended-stay hotel is located within the Vista Ridge Business Park in Lewisville, a suburban-Dallas community within the thriving North Texas region. 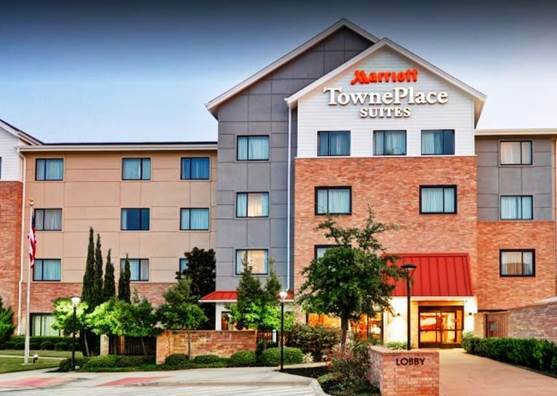 Positioned at the confluence of I-35 and state highway 121, the TownePlace Suites by Marriott Lewisville offers guests prime access to major Texas cities and is just minutes from DFW International Airport. “We were able to acquire the hotel in an off-market transaction at an attractive basis,” noted Tom Corcoran, a principal with TCOR. “Extensive renovations have enhanced the asset and positioned the hotel to better compete within the market.” The hotel recently underwent a $1 million renovation which included renovations to the lobby and breakfast area, new carpet and lighting, as well as complete soft goods replacements in the guest rooms and upgraded televisions. TCOR Hotel Partners (TCOR) is a Dallas-based hotel company formed in 2016. TCOR acquires select-service hotels that stand to benefit from a value-add strategy through management and/or revenue enhancing capital improvements.